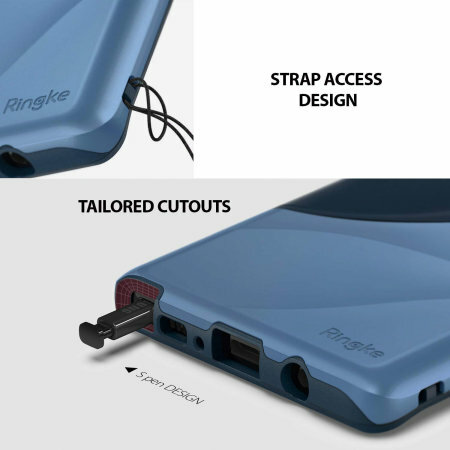 Protect the back and sides of your Samsung Galaxy Note 9 with this incredibly dual-layered Wave case from Ringke. 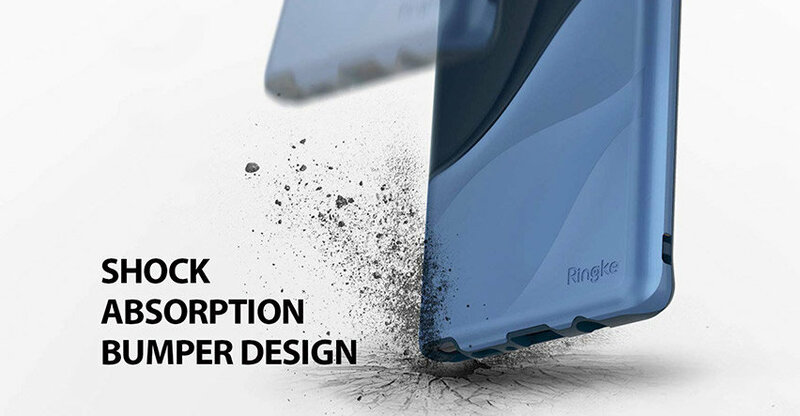 Featuring an abstract, artistic curve design to enhance the aesthetic of your device. 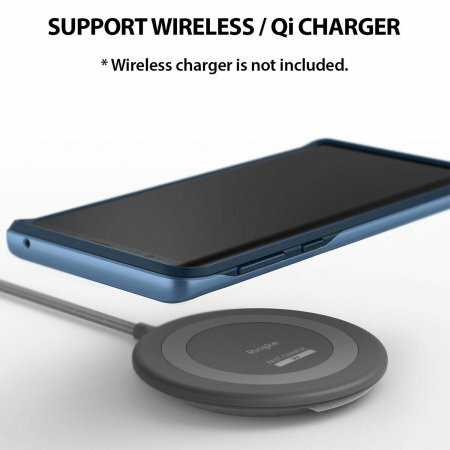 Please do needful. Thank you. 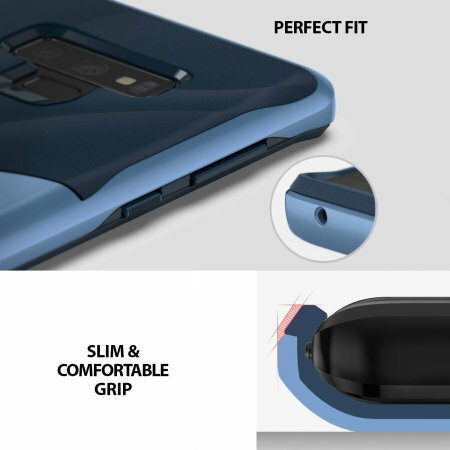 Manufactured from a soft TPU and hard PC shield, the Ringke Wave Case protects the back and sides of your phone from accidental bumps, drops and scrapes. 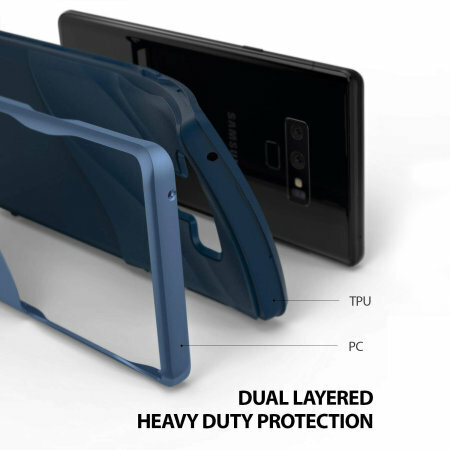 The tough back will save your Samsung Galaxy Note 9 from accidents without adding excess bulk to your device, whilst the edging will not only protect against impacts but also make the case easy to fit. 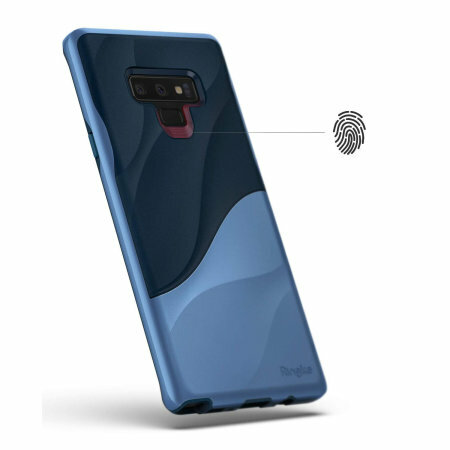 The Ringke Wave case features a waving, curving artistic design which enhances and supports the sleek, minimalistic look of the Samsung Galaxy Note 9. 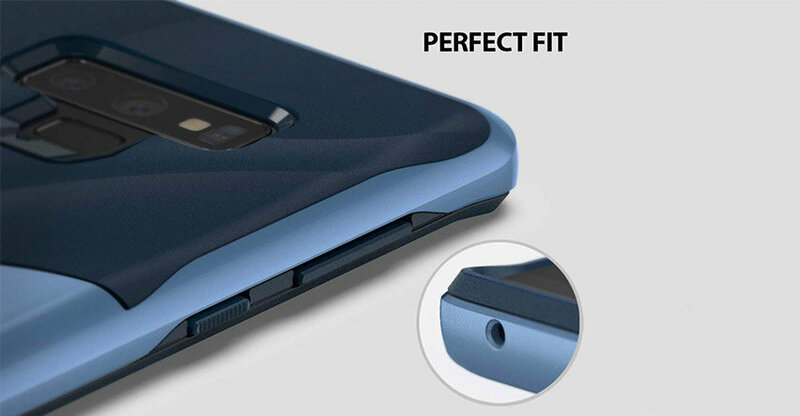 The Wave really is the best of both worlds – an impressive case which still sports an eye-catching design. 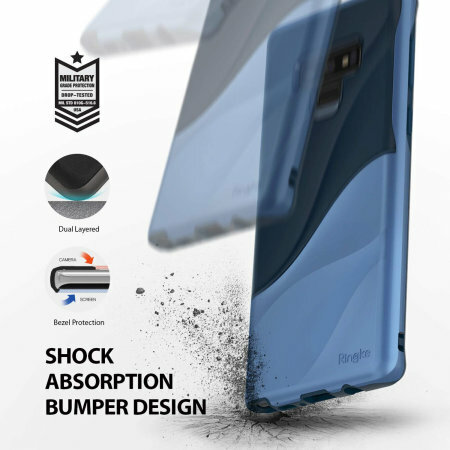 Featuring an impact resistant tough PC shield, the Ringke Wave case provides shock protection against knocks, drops and bumps. 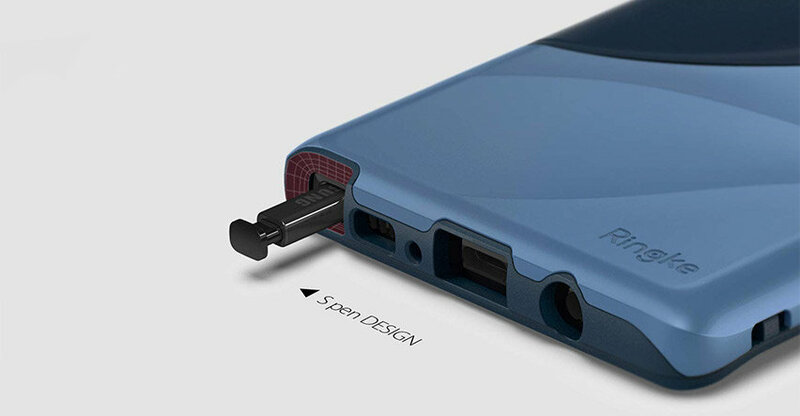 The shell has all of the appropriate cutouts for the ports and features of your Samsung Galaxy Note 9 such as the camera with flash, volume controls and lock switch.